We were so impressed by a talk given by Anthony from The Normal Cyclist, who’s affordable e-bike business has just hit the one-year mark. Congratulations! He spoke on the positive effect growing his own business has had on his life, as well the struggles he’s faced along the way having to learn new skills constantly and wearing so many hats within his business. His product, a 700 pound affordable electronic bike gives everyone the opportunity to be a cyclist, helping them save money, save time and get fit (without the lycra he claimed). Carl Southwell, the Chelsea FC Foundation enterprise and employability manager, gave an engaging talk on how to make the most of word of mouth marketing, which is still the most effective marketing tool, with more conversion success than social media, email marketing or any traditional marketing techniques. Start-ups in attendance got to walk away with practical advice to improve their word of mouth marketing; link your idea to today’s conversations, be relevant every day and come up with a sticky, catchy concept. Finally, Smarty’s own Agnes Gradzewicz, co-founder and CMO, helped attendees understand the values of cloud CRM, email marketing and business automation. Many audience members were unaware of GDPR and the affect this has on the future of their businesses, so Agnes’ advice allowed these entrepreneurs to take the first step on the ladder in this tricky and constantly updating world. What’s more all attendees were offered 3 free months of Smarty Software to help supercharge their business. It’s fair to say this offer was well received! While all this was going on, ten businesses exhibited their products and services in the Edge Of The Box market place overlooking the incredible Stamford Bridge pitch itself. We loved Honey Cord, the unisex botanical natural oils skin care company, and One Leaf, the biodegradable, compostable plate company changing the way we use the natural environment. We can’t wait to see how these businesses grow and develop, especially as One Leaf has recently starting using Smarty Software to save time and promote growth and development for their business. 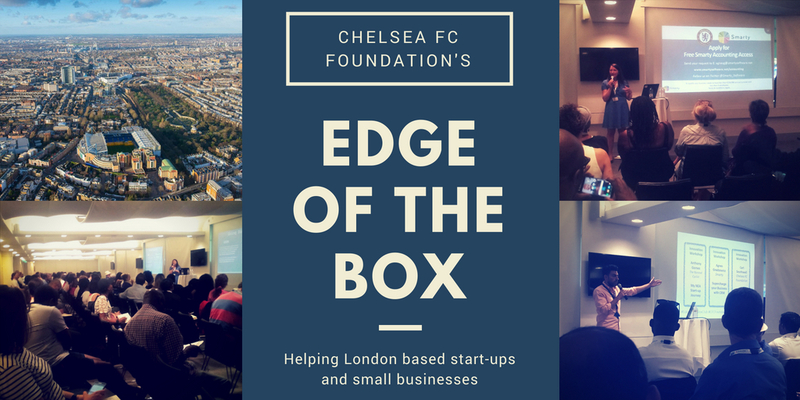 Chelsea FC Foundation enterprise and employability manager Carl Southwell said: ‘The Edge of the Box Club has proved over the last two years that it is so important to the early-stage businesses in London, particularly unemployed people looking to start their business’ and we can certainly see why. At Smarty Software we understand the benefit of community in getting your business off the ground and are anticipating the next great innovative start-up to come out of Edge Of The Box. To thank all those start-ups working hard every day we’re continuing our offer of 3 free months of Smarty for start-ups and small businesses. 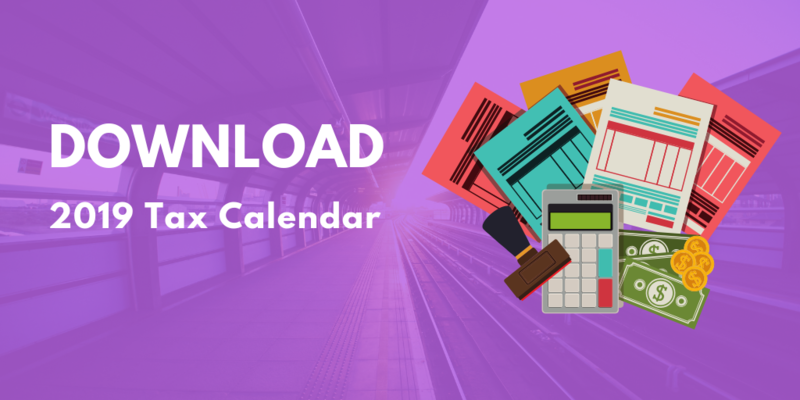 Sign up today at https://accounting.smartysoftware.net/software/login/signup and see you all next time at #EdgeOfTheBox!